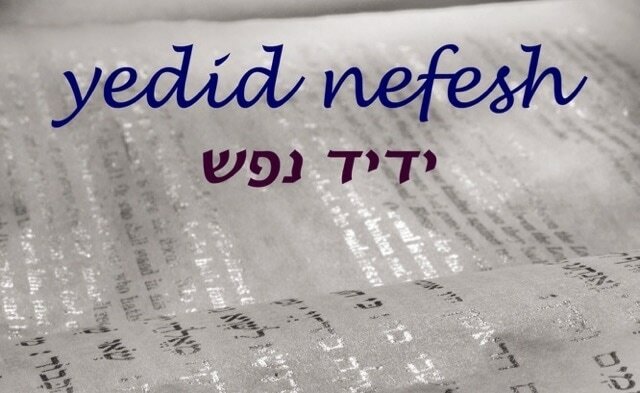 ​Yedid Nefesh is a "partnership style" minyan in Newton, Massachusetts. We meet for Shabbat prayers usually once a month, sharing a joyful, participatory service. Our tefillah follows the traditional nusach, and emphasizes the role of music, with both traditional and new melodies. In a "partnership" minyan like ours, men and women sit separately, but women participate to the greatest extent permitted by halakhah, in leading parts of the tefillah, reading from the Torah, receiving aliyot, and delivering divrei torah. We follow the practices of Kehillat Shira Hadasha in Jerusalem and, closer to home, Minyan Tehillah in Cambridge and Kol Rinah in Brookline. Please use this handy form to become a member of our growing community. We welcome all newcomers! Please join our mailing list to stay up to date with programming and events.